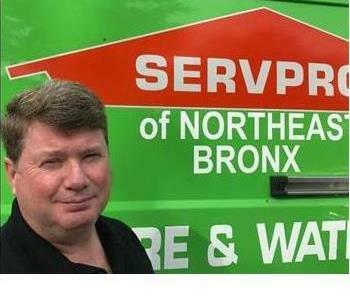 Noel Bruen is the Franchise owner at SERVPRO of Northeast Bronx. Noel is passionate about serving residential and commercial clients in the Bronx, NY area. He and his team have several years of experience and happy to help you 24/7. 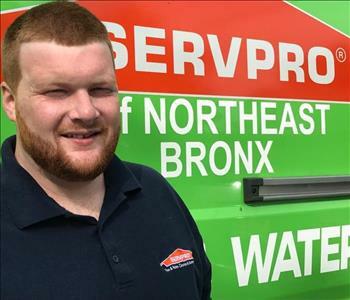 Kevin Bruen is the is the Production Manager at SERVPRO of Northeast Bronx. 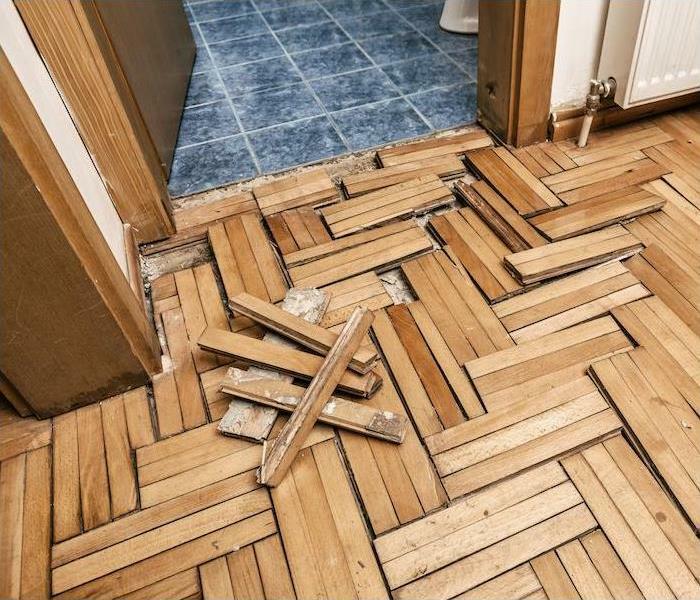 He and his team are available 24/7, 365 days a year to help with any fire, water or mold loss. Feel free to reach out to Kevin any time day or night.